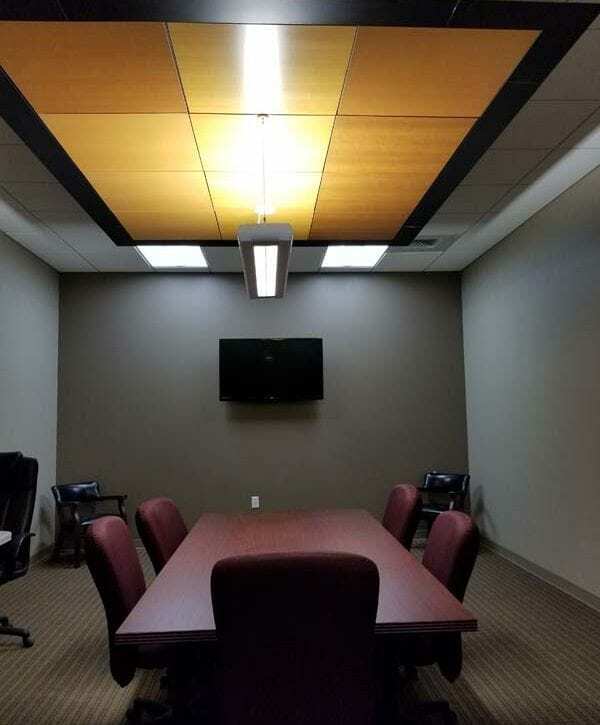 Suspension Systems Supplier - Interior Supply Inc.
Ceiling suspension systems, which provide the necessary support for acoustical ceilings, are designed to handle the increased ceiling load while reducing installation time. 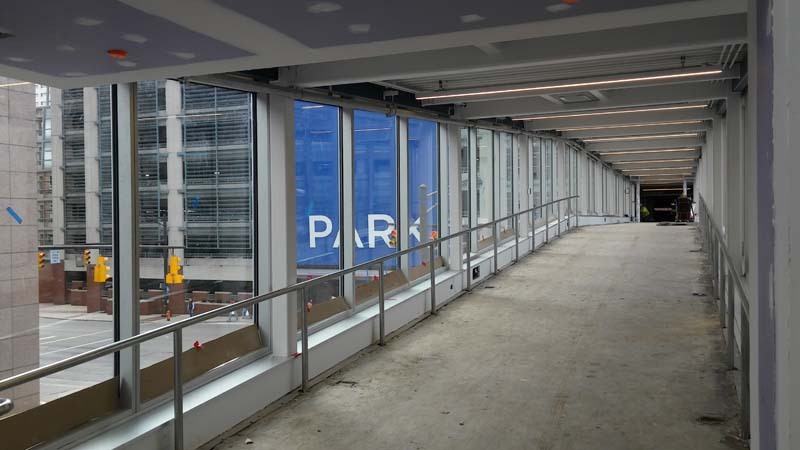 At Interior Supply, we are proud to offer suspension systems from Armstrong for commercial application and from Kemlite for clean rooms and kitchens. Choose from various applications with features and options that allow you to be creative with the design. Armstrong grid systems offer exceptional durability and system stability, along with easy installation. The Prelude series is an exposed tee system with XL and ML end details, Fire Guard and 360-degree painted systems. The Suprafine series is another exposed tee system that combines durability and stability with a narrow grid face for a refined appearance. It, too, is available in XL and ML end details with Fire Guard options. 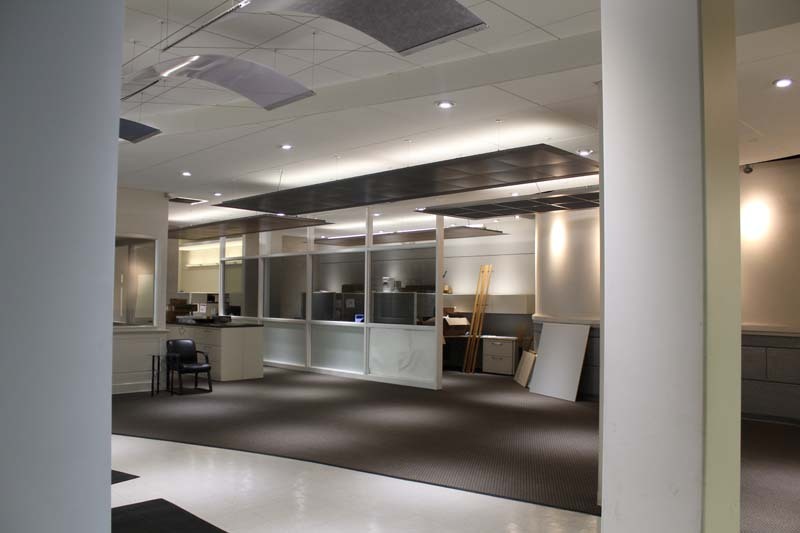 We offer all lines of Armstrong ceiling grid and suspension systems for general application.